In March 2018, the whole building was renovated as a tower hotel with 464 rooms. Along with its renovation, the building has been newly reborn as "Osaka Bay Tower". 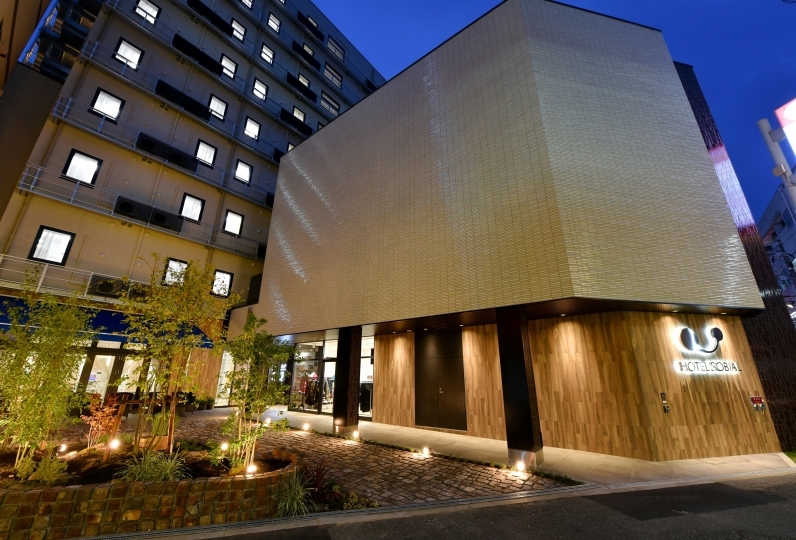 With a direct connection to Bentencho Station and thereby the business scene in Osaka, this hotel possesses an attractive accessibility to various sightseeing attractions. 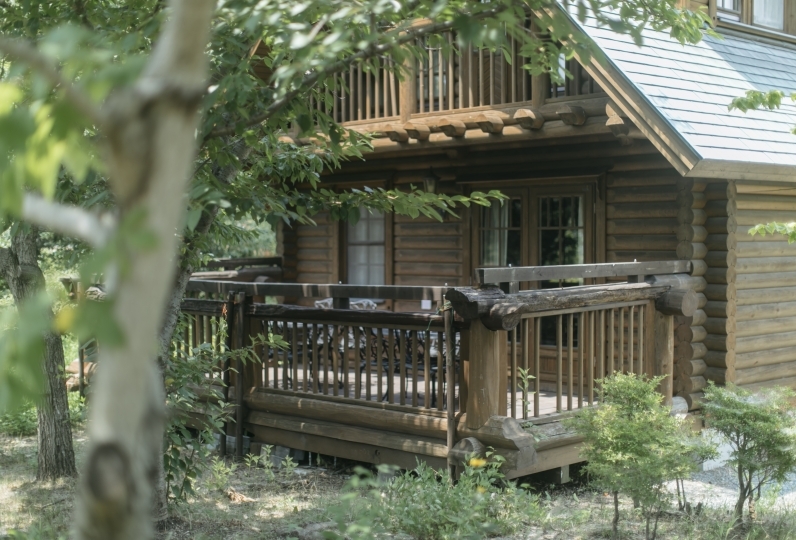 Rooms that respond to the diversity of guests, such as a family floor and ladies' double room, are available. A vast parorama from 200m above the ground can be enjoyed from the restaurant. 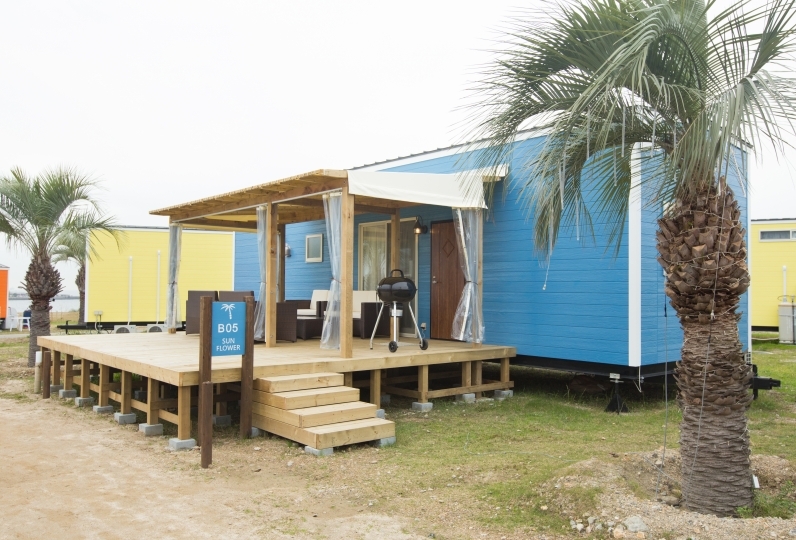 With both bayside view and city side view, which one would you choose? With any option, the view from the sky floor is exceptional. 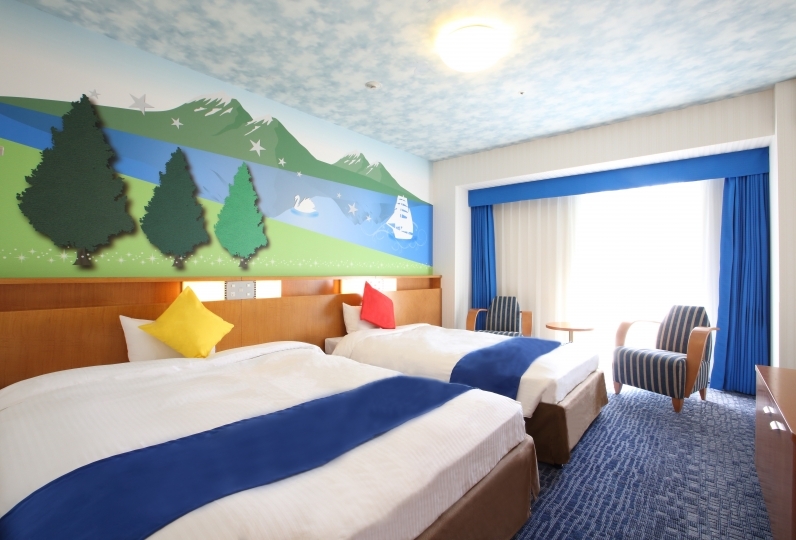 I book this hotel for traveling Osaka. They have very good location through under road for using subway. 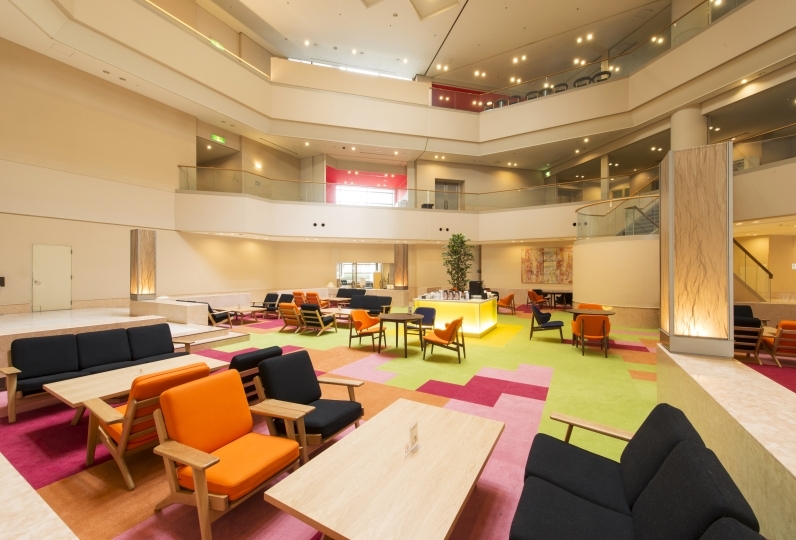 And they clea... Read more I book this hotel for traveling Osaka. They have very good location through under road for using subway. And they cleaned my room everyday. The room had city view, so it refreshed my fatigue. I book this hotel for traveling Osaka. They have very good location through under road for using subway. And they cleaned my room everyday. The room had city view, so it refreshed my fatigue. It was the first time of use, the rate at which the coupon was used, but I was able to respond politely. In addition, there was a vacancy in the room of the rank higher than the plan that I booked, and I received rank up. I was very happy. The view from the room was good, and the facilities and amenities of the room were surprisingly listed in HP. I would like to use it again when it is necessary to stay around the hotel. We stayed in Magical Stage Triple room. Although it was room of bayside of 25th floor, night view was very beautiful even if it was not a high rise floor. In the details of the room the toilet was mentioned as being in the bathroom, but it was separate. Regrettable dust was accumulated in the white case where black tea and green tea had been put. The facial expression of young male staff (each one who is different) at the time of check-in and check-out was stiff and there was no smile. It is an impression which was especially brought by people at check-in. Despite being booked with a breakfast plan, I was asked, "Can I have breakfast? ", I forgot to give me a breakfast ticket ... I wanted to correspond to the woman next door from the beginning is. I think that it is not an exaggeration to say that the front desk is the hotel's face, so I would like you to do your best in education. 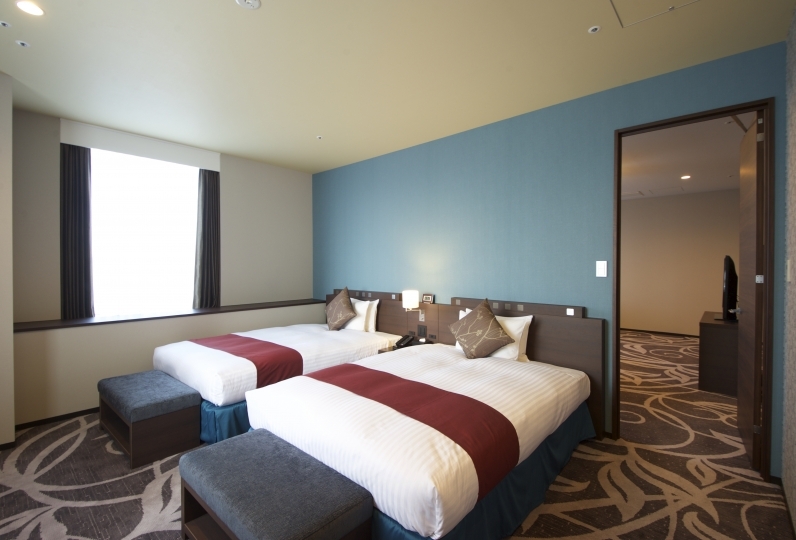 According to the Osaka Prefectural Ordinance, accommodation tax corresponding to the accommodation fee will be separately charged at check-in from the 1st of January 2017. We are sorry for the inconvenience. Other than by car, take a bus for "In front of Osaka Station" and alight at JR Osaka Station. Take a train on the JR Loop Line from Osaka Station. Approximately 40 minutes.